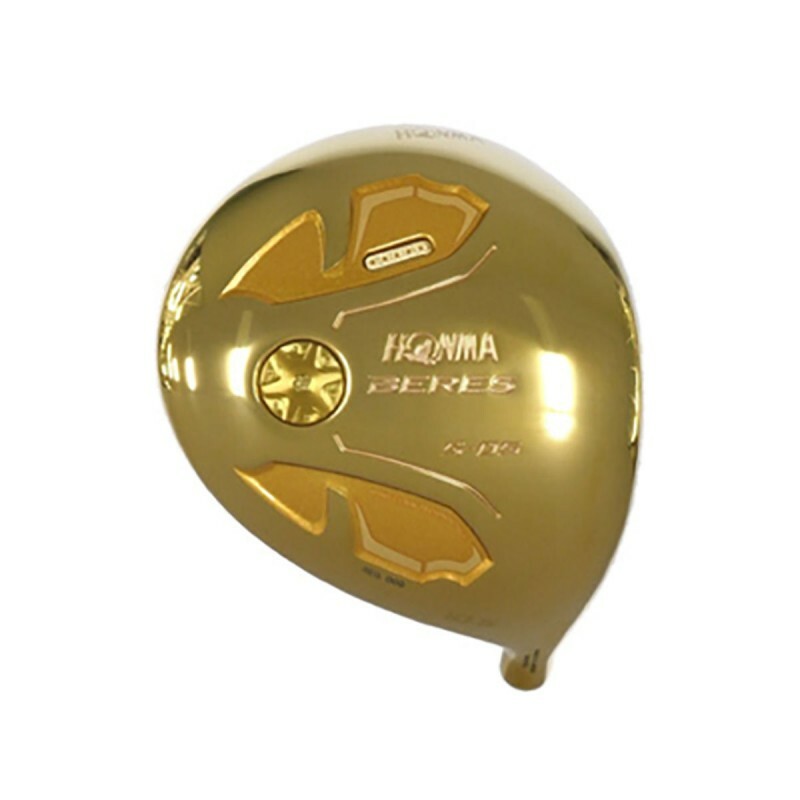 Japanese golf brand Honma wants to ensure its customers stand out on the course with a set of gold-plated golf clubs, which could be the first tantrum-resistant club to hit the market. Even if your playing is in a rut, you don’t want to be throwing any of these clubs into the drink. 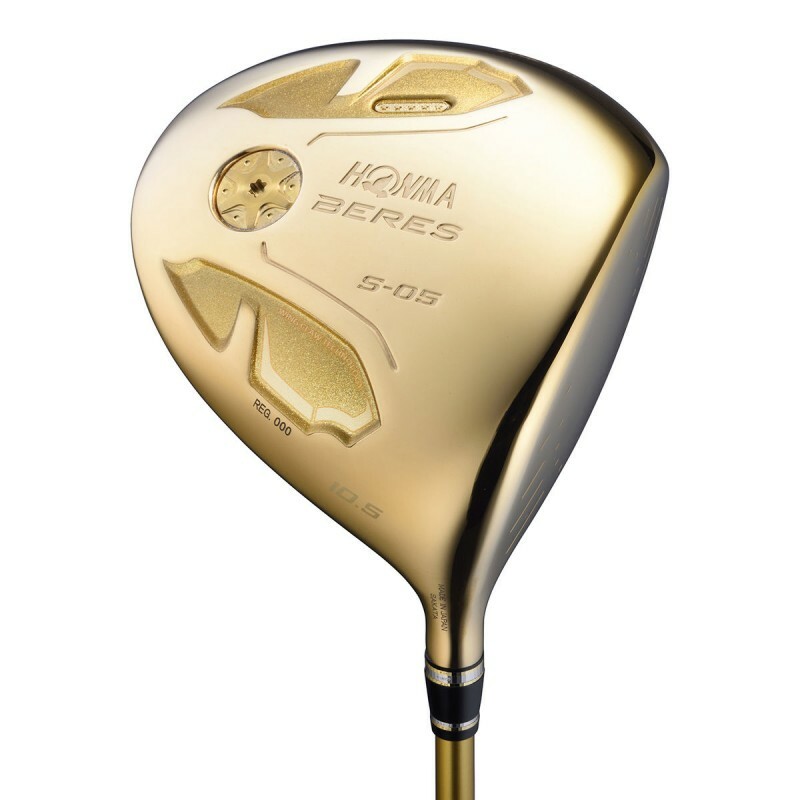 Designed with high-end leisure golfers in mind, Honma’s Beres S-05 T117 Complete Set includes a full set of clubs given the midas touch: all boast gold-plated heads. 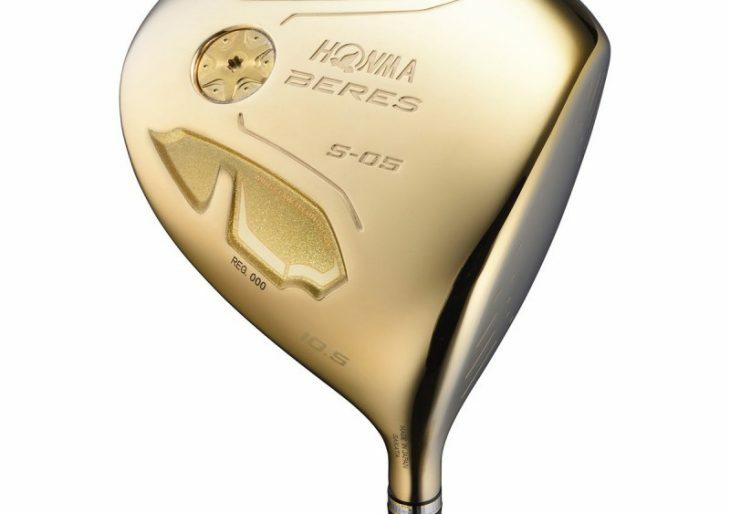 Aside from any concerns about damaging the gilded club heads, golfers can focus on improving their game; the clubs aren’t just pretty, they’re designed to keep players at least on par, and quite possibly above it. Each club features a custom shaft crafted specifically for its owner. Only 10 examples of the gilded golf club sets will be made available. They’re priced at $70K.